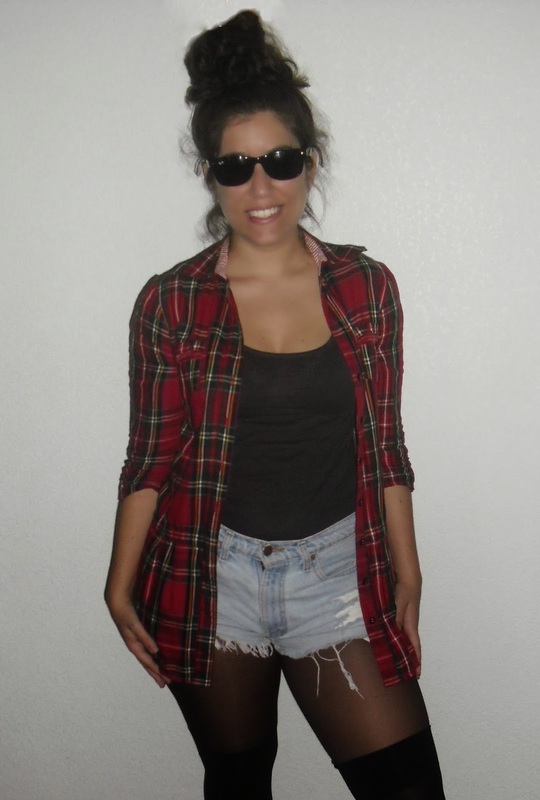 Aquí os subo una opción algo diferente del look con toque grunge del otro post. No olvideis comentar. Here I bring you something a little bit different from the last post, the look with grunge touch. Don’t forget to comment.